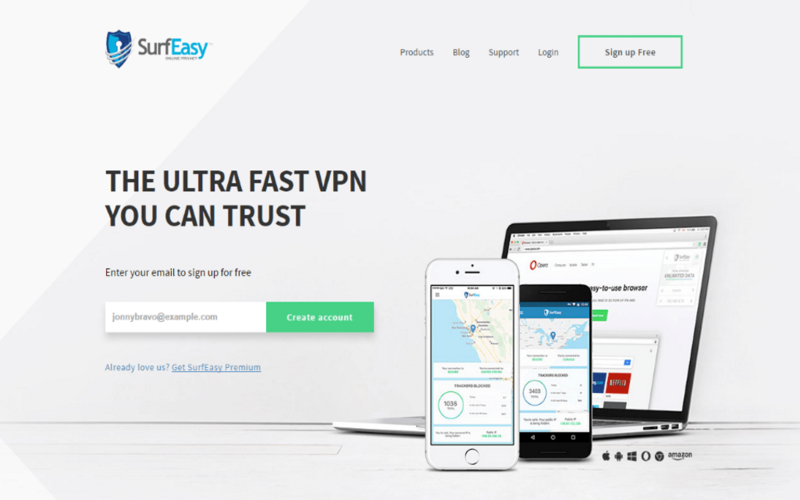 SurfEasy provides a VPN solution that is easy to use and is focused on protecting the privacy and security of its customers with a strict no-log policy. SurfEasy offers friendly customer service via live chat and phone support 7 days a week. 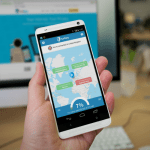 SurfEasy VPN works on all the major platforms (iOS, Android, Windows, Mac, Amazon), and proudly offers a high speed, bank grade encryption, tracker blocker and torrenting support. This combination makes SurfEasy one of the best VPN out there. 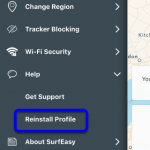 SurfEasy VPN offers support across the majority of desktop and mobile applications, and there is also a browser extension available. The purchase of a SurfEasy account provides access on up to 5 devices for those that are looking to share their account with friends and family. This is more than the majority of other providers in the market which only allow 1-2 connections per account. At the same time, unlimited data is a feature of every paid account ensuring that there are no limitations to your VPN access on each device. SurfEasy’s user interface is translated well across all platforms, ensuring a pleasant and consistent user experience. SurfEasy offers a three-tiered price structure. You can pay month-to-month or annual. The month-to-month plan is priced at $11.99/month and the annual plan is priced at $6.49/month. The annual plan is very competitive compared to other providers in the market and offers a 46% discount when compared with the month-to-month plan. This is a good offer considering SurfEasy is a VPN that never logs your browsing history. All plans come with a 7-day money back guarantee. 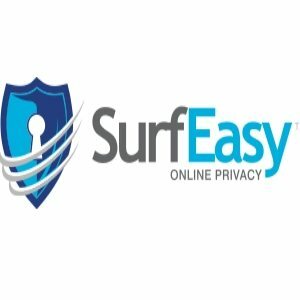 SurfEasy offers bank grade encryption and does not log your browsing or downloading history. This is an added benefit for those that are concerned about their privacy when using a VPN. SurfEasy offers consistently fast speeds across its more than 500 servers in 24 countries. Server speeds are particularly competitive when compared to other VPN companies. Customer support is available 7 days a week via live chat, phone, or email. Overall customer agents are very helpful and prompt in their replies. The sign-up process is also simple and straightforward for any beginner, and users are not required to enter their name as part of the account creation process to maintain their anonymity. Overall SurfEasy provides an easy to use interface, solid customer service, advanced features such as torrenting support with dedicated servers, and competitive pricing. 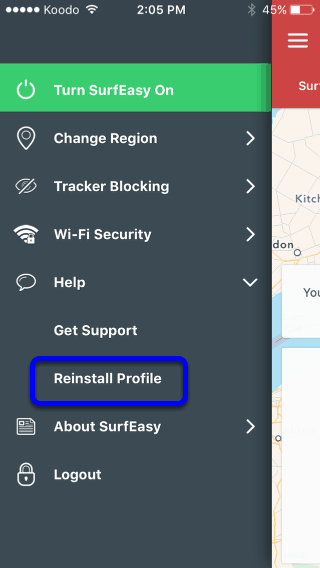 Although offering support for less regions than some other providers, key regions users are looking to unblock content for are there, and SurfEasy is working to expand this list. Still, the biggest benefit is that SurfEasy does not keep logs on user browsing history which is not the case for all providers in the industry. SurfEasy is also a great value for money given that each subscription comes with access on up to 5 devices. 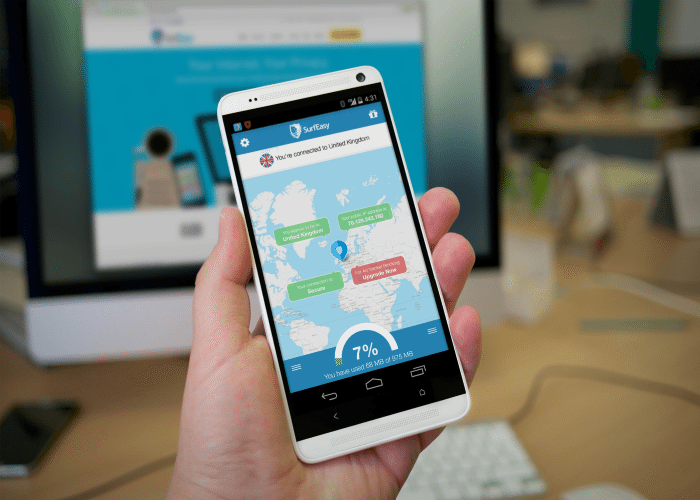 Our verdict is that we recommend SurfEasy for your everyday VPN needs, or at least think it is worth trying out – after all, they offer a 7-day money back guarantee during which you can change your mind freely.